Mistreated and ignored by her adoptive family, bullied at school, 16-year-old Aurora Darlington has enough in her hands. But when she’s dragged through an old tapestry into a magical world named Avalonia, her old life suddenly seems better. Avalonia is a treacherous land ruled by an evil and dangerous queen, Morgana, who will stop at nothing to gain control over all the seven kingdoms. Avalonia has many magical beings like the “Faes”, that possess powers of healing and are kind & the “Mages”, that are more known for their warrior skills. But no one can forestall Morgana from finishing her quest of becoming High Queen. From encountering the Shadow Guard, Morgana’s powerful army, to fighting an intense magical battle with Morgana herself, Aurora journeys across Avalonia. With the aid of a young fae, her strong uncle, a magical Pegasus, and a dashing mage, Aurora learns about her true powers and gets ready to fulfill her destiny. The story wouldn’t be complete without Aurora unraveling a shocking secret about her actual parents’ past. As Aurora unleashes her magical powers, the reader is sure to unleash the true meaning of fantasy and thrill. 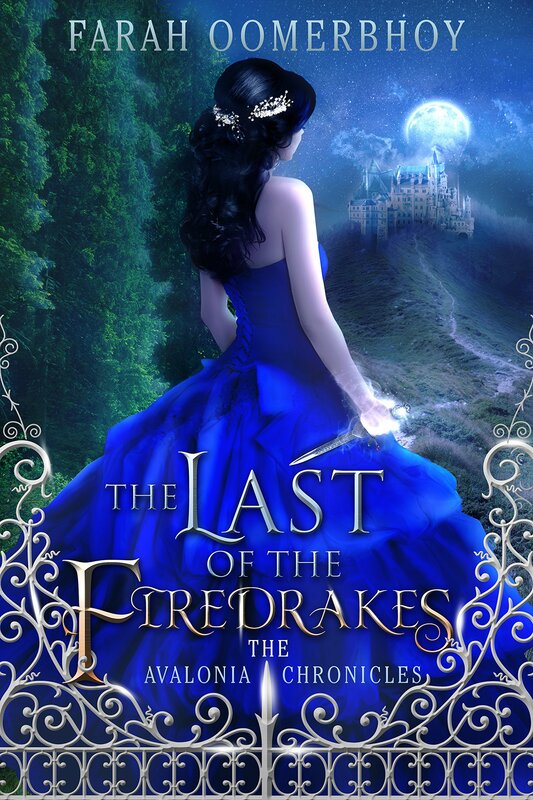 Written by a bestselling Indian author, The Last of The Firedrakes, is a complete mind-blowing novel. Age – Suitable from 11 years and above. Adults would also love it.